Many of APW’s ranges are identified as being suitable for Industrial applications. The IMAGE range is suggested for Cabling cabinets, these are also available in IP30 and IP32 variants. 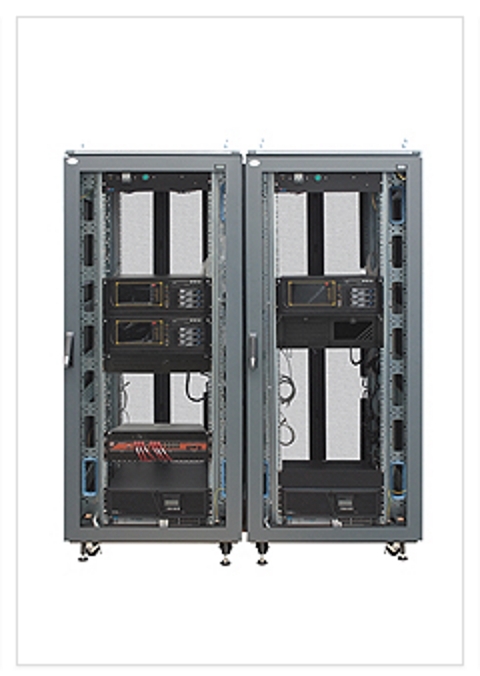 The IMRAK 610 and 1400 cabinets make suitable bases multiplatform requirements. The VERAK EMC/IP range offers EMC/EMI shielding and IP65 rating. The VERAK KRIO are industrial cabinets which can have air-conditioning units integrated on top panel, side panel or rear door. The IMCOM modular console system is ideal for control room requirements. And finally EASYRAK, is a simple bare bones racking option for mounting 19” equipment.